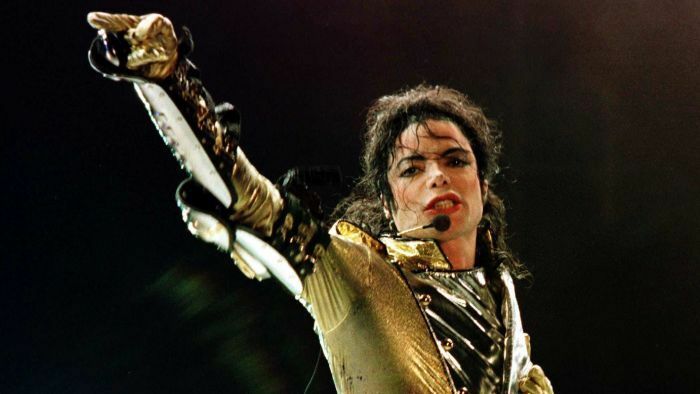 The Michael Jackson estate has attacked the UK’s Channel 4, warning that a documentary on two men who accuse the singer of molesting them as boys violates the broadcaster’s guidelines. The letter written by estate lawyer Howard Weitzman said Leaving Neverland, set to air in early March, makes no attempt at getting a response to the accusers from Jackson’s estate, family, friends or others who have defended his reputation, as required by the channel’s standards for factual programming and basic journalistic ethics. “I think we can all agree that the false allegations being made in your ‘documentary’ are ‘significant allegations’,” the letter read. “This includes persons mentioned by name in your ‘documentary’ as having ‘replaced’ Wade Robson and James Safechuck as Jackson’s supposed victims of abuse,” it read. It said the broadcast meets Britain’s official broadcasting code by providing these denials. The film’s director, Dan Reed, has addressed the criticism from the estate previously, saying in a statement that his focus on the accusers is intentional. “Anyone who sees the film will know it is solely about hearing the stories of two specific individuals and their families in their own words, and that is a focus we are very proud of,” Mr Reed said. The three-page document from the estate echoes a longer letter the estate sent to US broadcaster HBO, calling the allegations from the accusers “disgraceful” and urging investigation of the men’s backgrounds. Both had previously told authorities Jackson did not molest them, with Mr Robson testifying as much in Jackson’s 2005 trial, in which he was acquitted of molesting another boy.